Bone, joint and muscle injuries and conditions are painful and need prompt treatment. 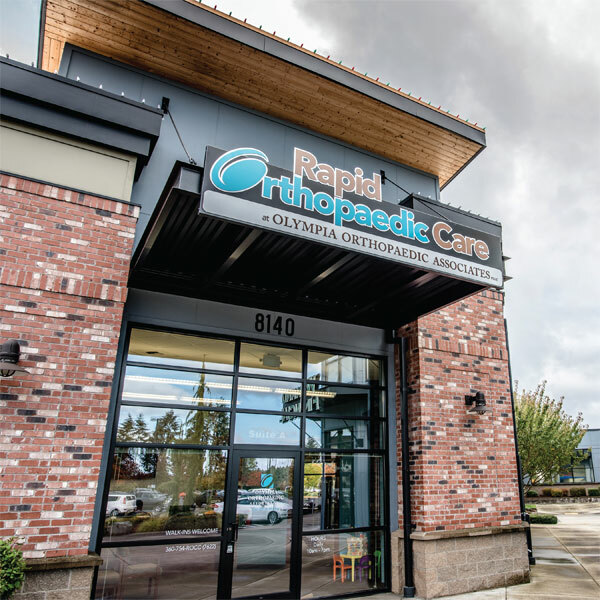 As part of its commitment to caring for the orthopaedic needs of the greater Olympia area, Olympia Orthopaedic Associates recently opened two convenient walk-in rapid orthopaedic care (ROC) clinics for acute orthopaedic injuries. 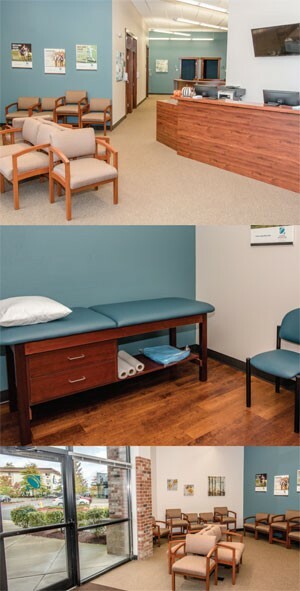 The newest location, just opened in May, is housed within the Westside clinic. Providers at the ROC clinic offer immediate care for urgent injuries, such as sprains and strains, dislocations, fractures, and sports injuries, as well as injured, painful or swollen joints. Patient services include X-ray, casting and splinting, and physical therapy, as well as medical equipment.